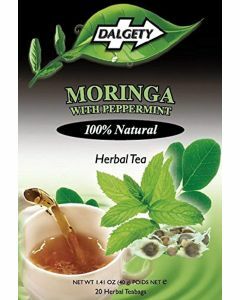 DALGETY MORINGA with PEPPERMINT HERBAL TEA. 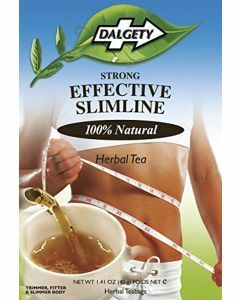 HEALTHY REFRISHING HERBAL TEA INFUSION with DIGESTIVE AIDING PROPERTIES. 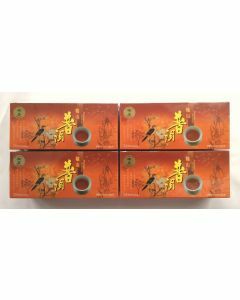 20 TEABAGS PER CARTON. 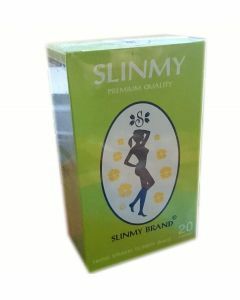 100% Natural ingredients. Real Caribbean Tea. Product of the UK. 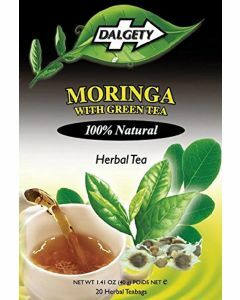 DALGETY MORINGA with GREEN TEA. 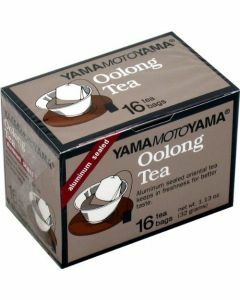 DELICIOUS HERBAL INFUSION. 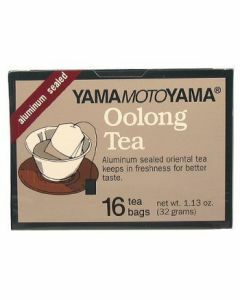 20 TEABAGS PER CARTON. 100% Natural ingredients. Real Caribbean Tea. Product of the UK. 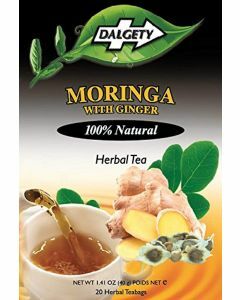 DALGETY MORINGA with GINGER HERBAL TEA. 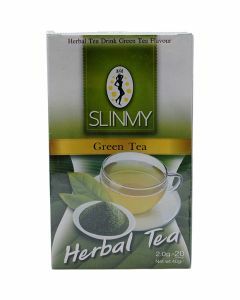 HEALTHY and DELICIOUS HERBAL INFUSION. 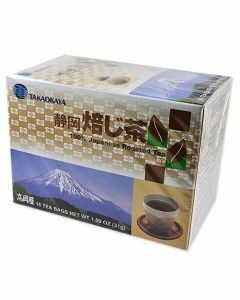 20 TEABAGS PER CARTON. 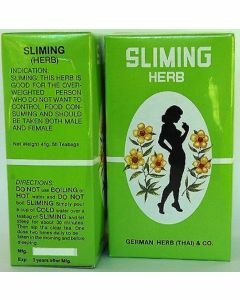 100% Natural ingredients. Real Caribbean Tea. Product of the UK.